1. 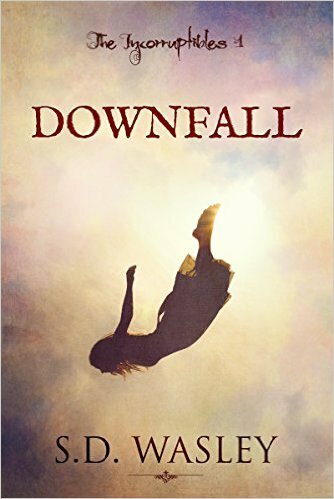 Downfall (The Incorruptibles Book 1) by S.D. Wasley . Get on Amazon HERE! 2. 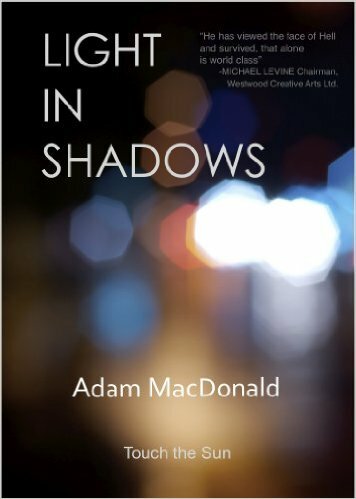 Light in Shadows: A Memoir by Adam Macdonald. 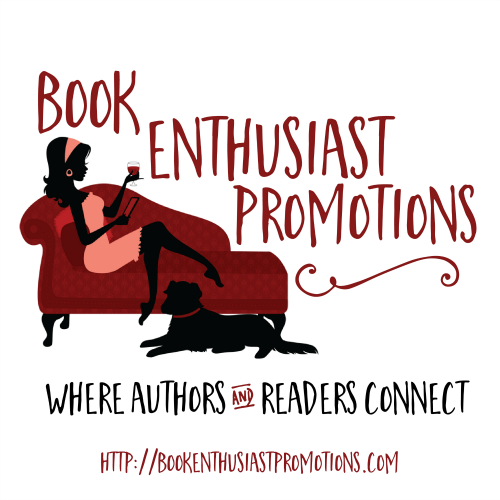 Get at Amazon HERE! 3. 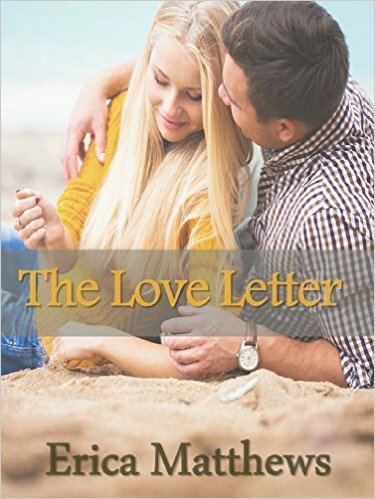 The Love Letter Kindle Edition by Erica Matthews. Get at Amazon HERE! 4. 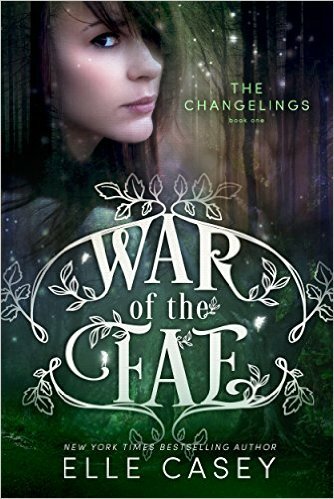 The Changelings (War of the Fae Book 1) Kindle Edition by Elle Casey. 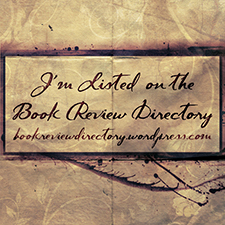 Get at Amazon HERE! 5. 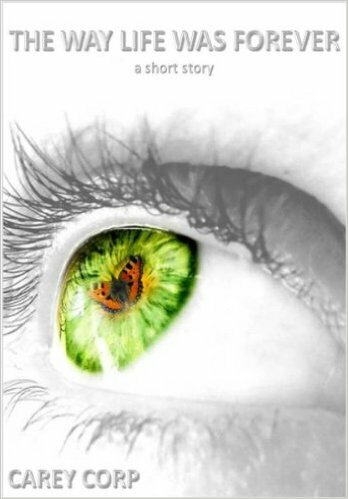 The Way Life Was Forever by Carey Corp. Get at Amazon HERE!